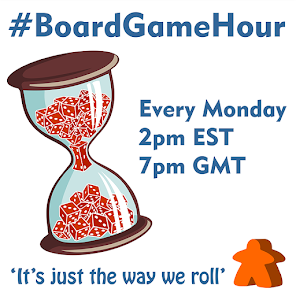 Our topic for this weeks #BoardGameHour twitter chat is playing board games on your own. This topic has been requested for a while, so here you go folks! Now I know there are lots of people who don't play board games solo (I am one) but I would encourage everyone to take part anyway. It will be interesting to have people explaining why they don't solo game and to have those who don't play solo asking follow up questions of those who do. 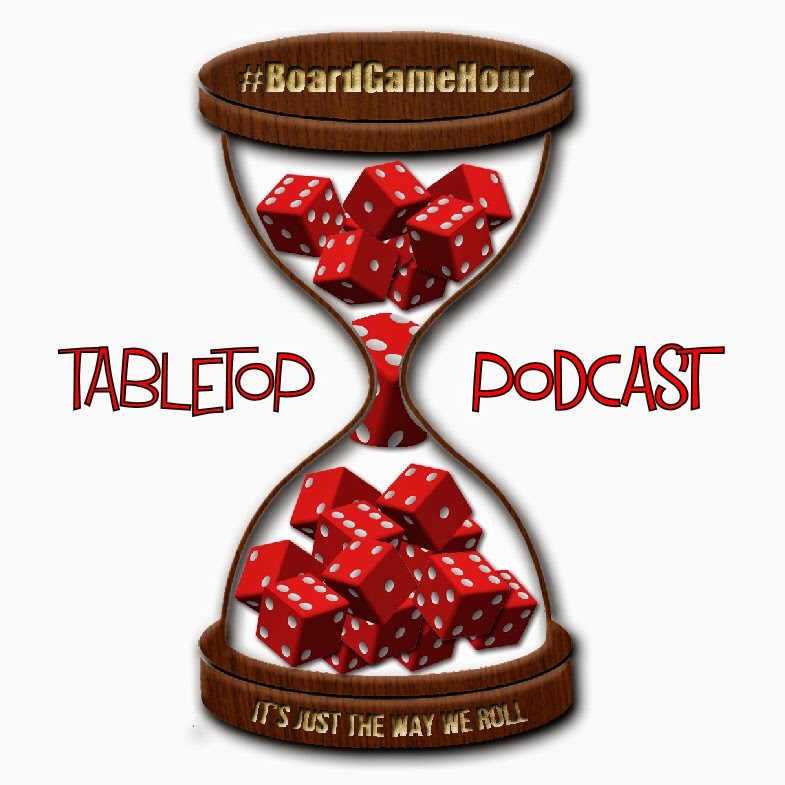 I am looking forward to having solo board gaming sold to me, cause frankly I often can't get a group together, but don't fancy playing any of my current games alone.. Maybe I just need advice!